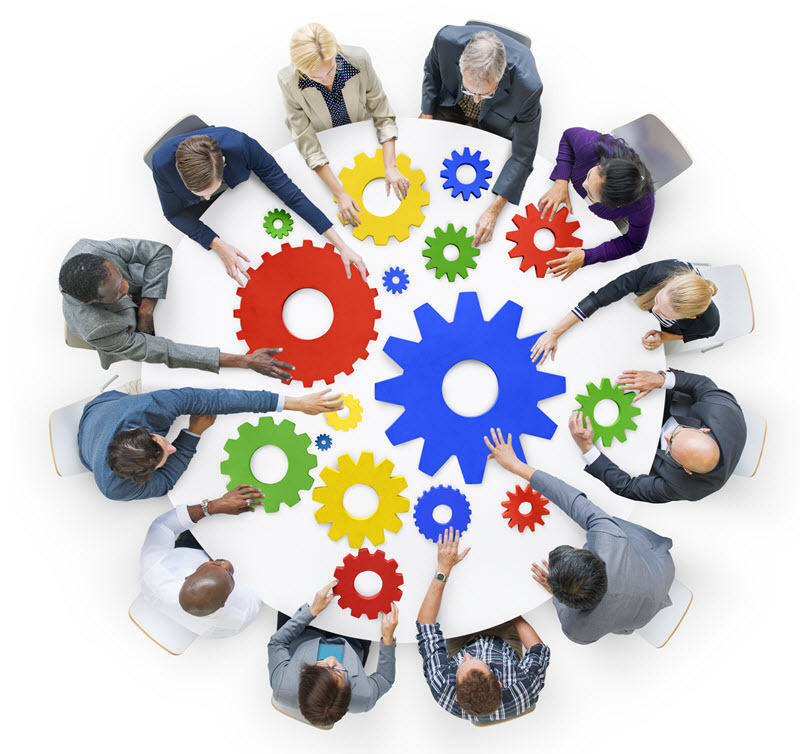 As business owners, members understand the daily struggles of having to wear many hats while being responsible for the health and growth of your business. Comes from focusing on the ideal future and the HOW of getting there. There's nothing better than knowing there is a group of people who want you to succeed, to share your wins & losses, to receive guidance from when you're stuck. "As a solopreneur I tend to feel like I’m all alone in the business world and I found the camaraderie, support and expertise of the Group members to be the best thing that has happened for me and my business. We had a great time, and I made some very strong progress on my marketing goals during our six meetings. 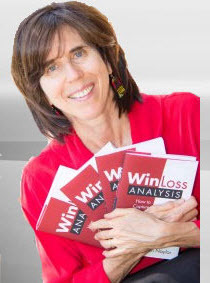 This was an exceptional experience for me and I would highly recommend Charlene as a Mastermind Group Leader." "As a solopreneur I often feel like I’m all alone. I appreciated the camaraderie, support and expertise of the MasterMind Group under Charlene’s leadership. MasterMind group members hold me accountable to reach my goals. 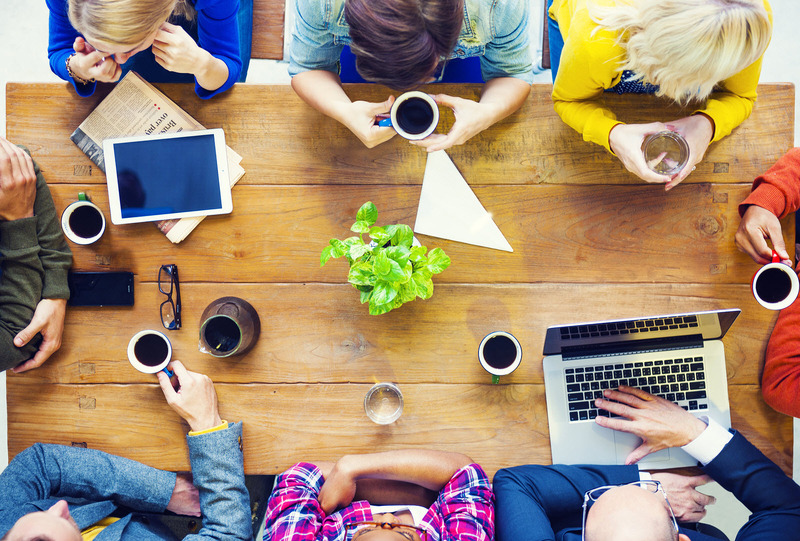 As a solopreneur, accountability is important to build a sustainable business. 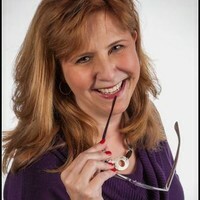 This is what you get when you join Charlene’s MasterMind Group." 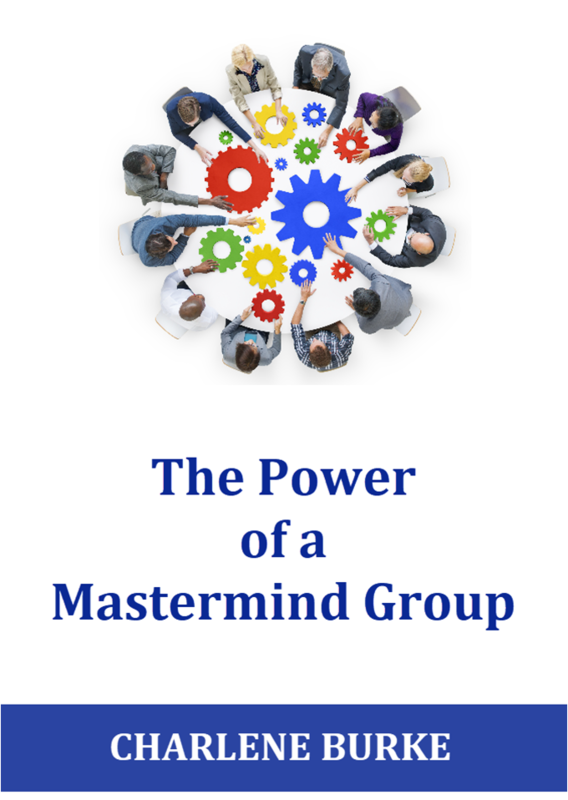 Are You Ready To Be A Member Of A Mastermind Group? Search by Burke, LLC. All Rights Reserved.